I was hired by Present Day to be the web developer on this project. 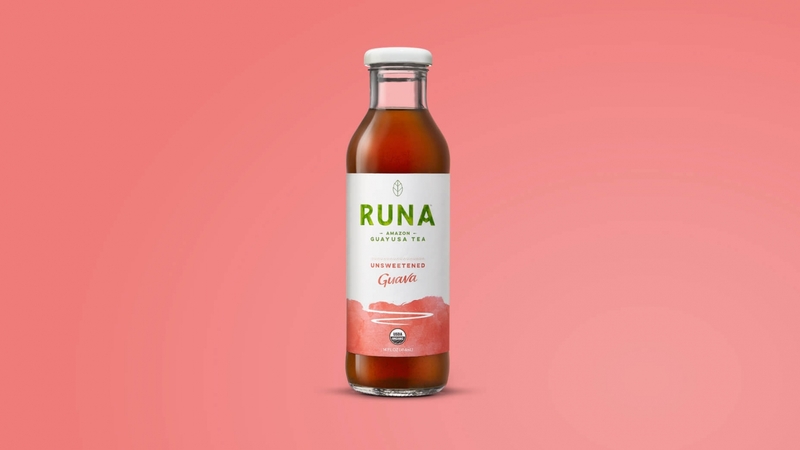 Runa is B-Corp certified company that specializes in natural energy drinks that are made from an Amazonian plant, guayusa. I was provided their mockups and developed a custom responsive WordPress theme. I used a drag and drop interface so the site would be easy for the client to update.